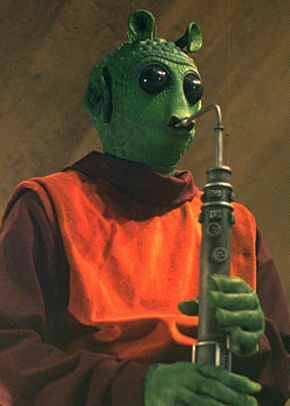 Instrumentalist for Max Rebo Band. Last updated by DAMartin on December 6, 2018. Contribute Profile Information for Doda Bodonawieedoh.